Only 2 owners and good service history. 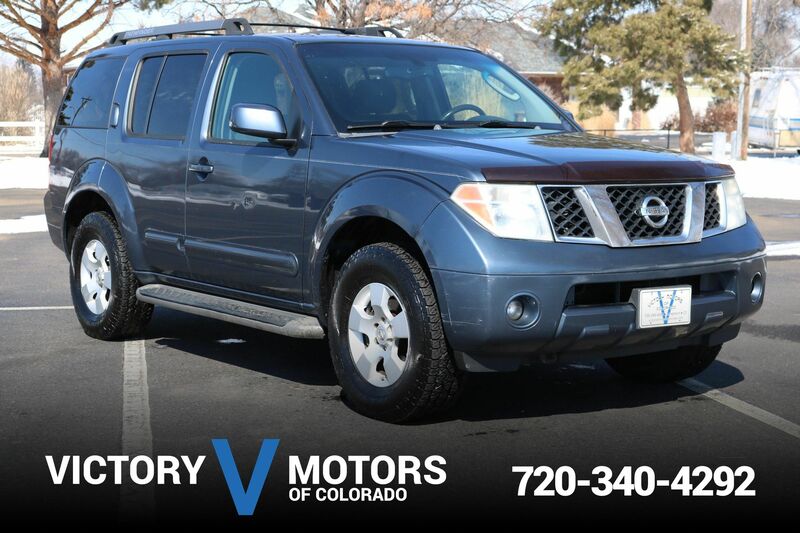 Features a reliable 3.3L V6 with automatic transmission and 4WD. The exterior is Silver Metallic with Goodyear all terrain tires, custom black wheels, font brush guard, off road lights, tow package, side steps and hood/mirror covers. The interior includes Gray /Black cloth, aftermarket touch screen stereo, power windows/locks, all weather floor mats, cargo cover, folding rear seats and much more!